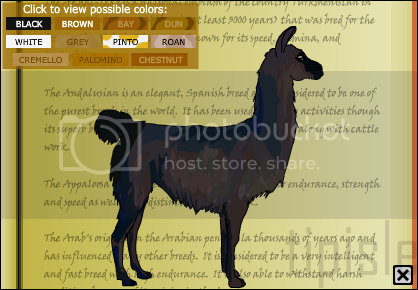 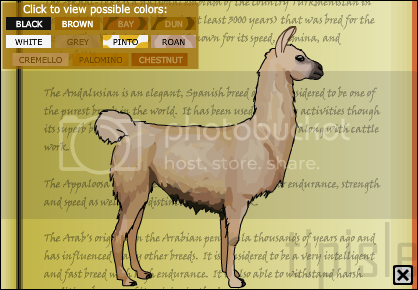 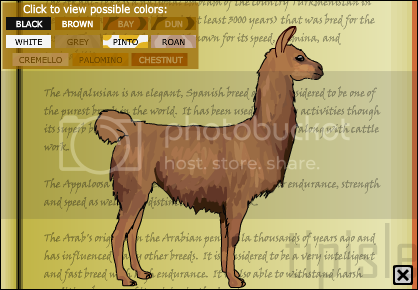 Related to the camel, the llama is the among the oldest of the domesticated animals in the world. 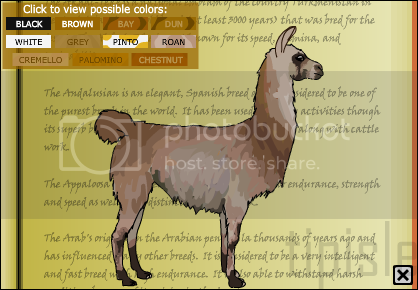 Originally domesticated in Peru it is most often used as a pack animal, being surefooted and able to carry approximately a quarter of its weight. 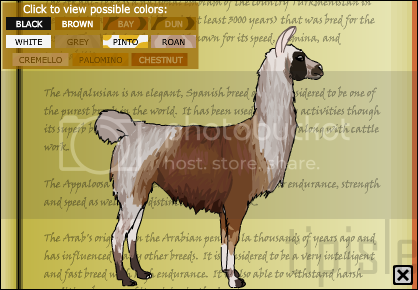 Found only in the jungles of Horse Isle, the llama may not be a horse, but you can pretend!